We often hear from migraine sufferers that they’ve tried a whole bunch of therapies and treatments. 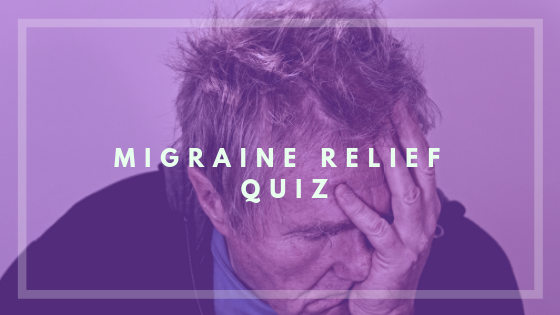 With a series of questions, our Migraine Freedom® coaches help them determine where to start in terms of natural migraine relief. Make sure you have answered all 5 questions and then you’ll see a box to tell us where to send your results & customized recommendations.